Though I had a lot of work I felt like I should do instead, I followed my labmates across campus (we rarely leave the building) for a few talks this afternoon. I’m very glad I went! 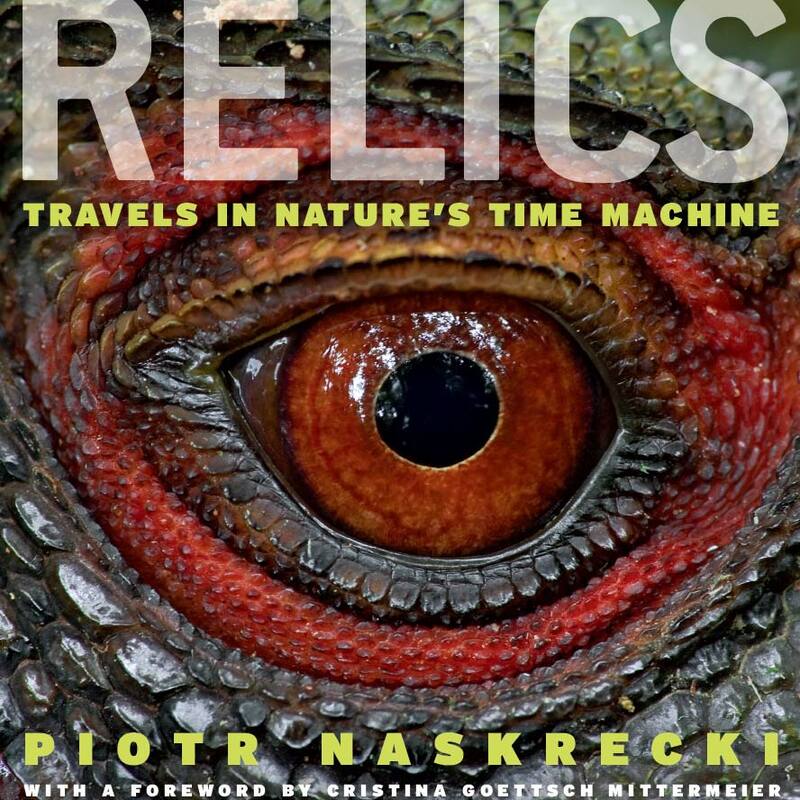 The first was a presentation by Piotr Naskrecki about his latest book, Relics. Piotr is an amazing photographer and scientist who got his PhD at UConn. I had the pleasure of working with him on designing a course last semester; I also saw him give a talk at Harvard about his research on vicious predatory katydids, something I never even knew existed. The photos in today’s presentation were breath-taking and inspirational, and he seemed almost bursting at the seams with stories to tell. So of course, I bought a copy of the book (and he signed it). Wow… what a wonderful book! I haven’t read much yet, but I have skimmed through all the photos, and already have a dozen ideas for plushies I should make. The book is about ancient/primitive organisms and ecosystems. Piotr has traveled around the world, and has been able to capture images of so many fantastic creatures. There is not much else I can say other than… buy the book, you won’t regret it! The next talk was a lecture by Naomi Oreskes on her latest book, Merchants of Doubt. I had heard the book mentioned in various internet discussions, but had not felt compelled enough to pick up the book for myself (mostly because there are a million books I want to read, but no time). After her talk, I’m itching to get my hands on it. The book is about how the climate change “controversy” has been created by certain people/organizations with political and economic motives. If any of you have read it, I’d love to hear your opinions. Between those talks, teaching biology labs all morning, grading quizzes, quick crossfit workout, cooking dinner, cleaning the kitchen, packing lunch and gym bag for tomorrow, feeding the pets, sewing up a quick custom order plushie… I haven’t had much time for all the papers I’m supposed to read for homework and the term paper rough draft due tomorrow. Probably won’t be getting much sleep tonight. I’ll try to sneak in a chapter of Relics though! Posted on November 17, 2011, in Uncategorized. Bookmark the permalink. 1 Comment. an ergonomic computer chair is not set up properly for you.